With all smartwatch attention firmly focused on Cupertino this week, with the Apple Watch release date now confirmed, Samsung is no doubt gearing up (see what we did there?) for another tech battle with its fruity rival. And the Korean company stands in good stead as it's the biggest selling smartwatch brand in the world. That's according to a new report published by analyst firm Statista, who claim that Sammy shifted 1.2 million smartwatches in 2014. We already knew that around 700,000 Pebbles were sold last year and, while the Kickstarter success remains the outright best-selling smartwatch, the collection of six Samsung smartwatches saw the company gobble up almost 18% of the market share. "Wrist-worn device with indication of time and wireless access to the internet." We're also dubious of the figures given that, with that definition, it'd be the Fitbit Charge and Surge models that qualify Fitbit's supposed 600,000 sales. Given these devices were only made available very late in the year, we're not sure Fitbit could have sold that many. We recently reported that Android Wear had got off to a mediocre beginning, as sales figures showed less than a million Google-powered smartwatches shipped in the second half of 2014. Those figures were courtesy of analysts Canalys, who stated that roughly 720,000 Android Wear devices were sold in the last six months of the year. With 20 million+ Apple Watches set to hit shopper's wrists in 2015, these are hardly numbers to get Tim Cook and co. too worried. 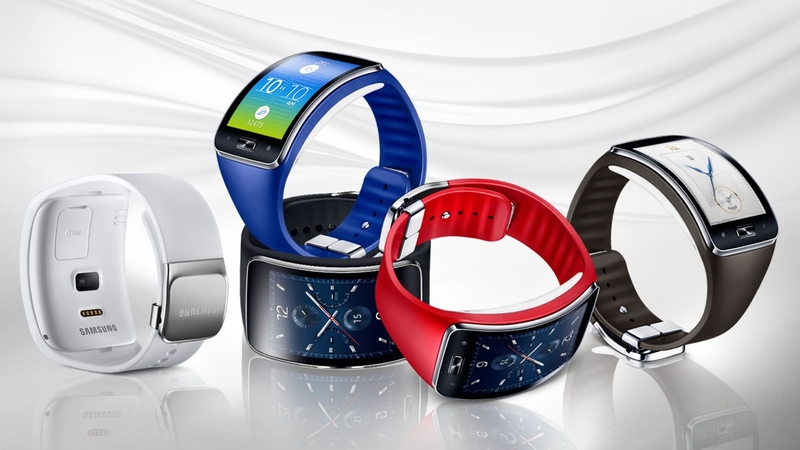 Guide: What Samsung Gear smartwatch should you buy?